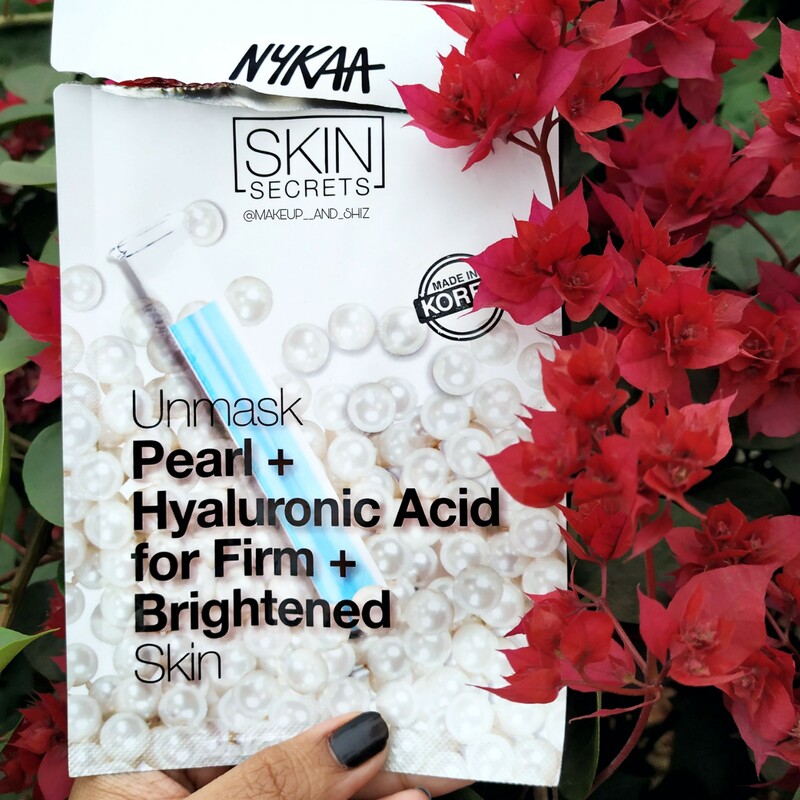 Nykaa Skin Secrets Sheet mask Pearl + Hyaluronic Acid, Almond+ Yogurt — Review. Secondly, the serum is very liquidy and watery. ( If you have tried Faceshop/Innisfree/It’s Skin Sheetmask you know the serum is thick in nature.) Since I am a dry skin girl (also it’s winter) , I didn’t feel these sheetmasks to be hydrating enough. I feel like this one is so good for oily skin people. If you belong to the dry skin type, you need another layer of moisturizer! Also you get extra serum in the packet ( like The Faceshop) which you can use later within 1-2 days. Third, about the brightening property. 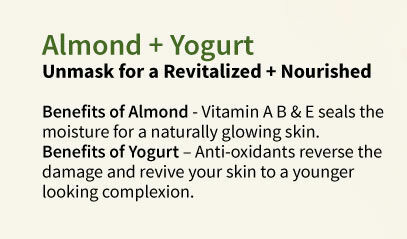 It didn’t brighten up my face as it claimed and neither the almond one provided moisture. It didn’t have a strong fragrance which is good thing, also which means will be good enough for sensitive skin too! Comparison between The Faceshop (Hyaluronic Acid) / Innisfree(hyaluronic acid)/ Garnier Hydra bomb sheetmask. Personally, the serum is much more water like and non sticky which is good, but doesn’t provide enough hydration at all. ( At least for dry skin ). The Garnier/Innisfree/The Faceshop stands at par with each other but the Nykaa one fails to provide hydration at that same level. Dot & Key Underarm Colour Correction Serum– Review. I wouldn’t recommend any of the sheet masks . I feel they don’t bring any difference. Even if you are oily skin type, you might give it a chance , but i don’t think it will make a difference to your skin. Would work good for sensitive skin too. Previous Urban Botanics Castor Oil – Review. Next The Balance Mantra Rosemary Essential Oil- Review. Loved to read your views. Aha. Glad to know. Your skin type ?